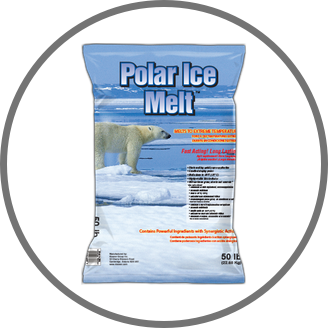 Are you looking for the best prices for Polar Ice Melt in New York State? 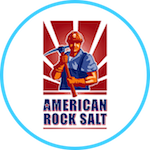 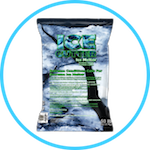 Rock Salt & Ice Control HQ would be glad to provide you with a price and delivery quote for the outstanding Polar Ice Melt in order to get you ready for Winter and Weather events. 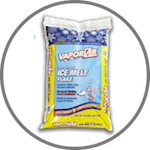 • Quick acting in melting ice upon applying. 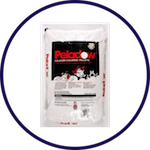 • Extensive long lasting time-frame. 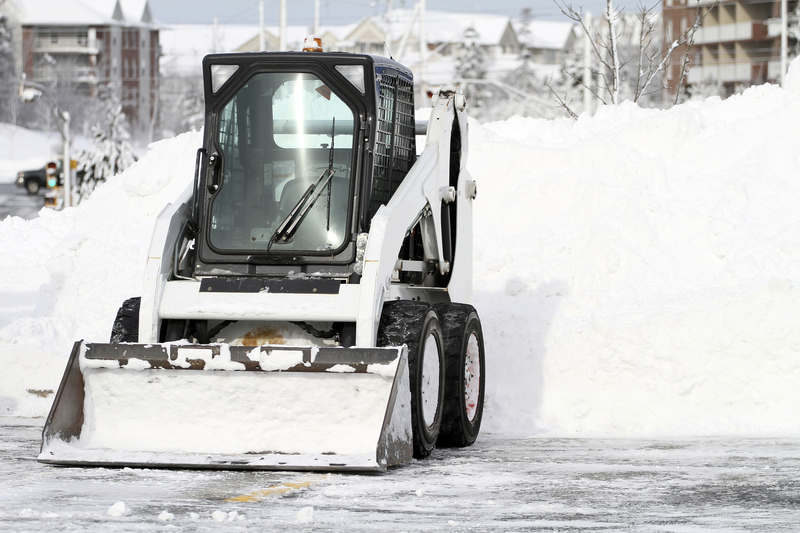 • Capably melts snow and ice to negative 24 degrees Fahrenheit (negative 31 degrees Celsius). 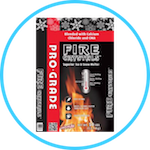 • Extreme visibility with helpful blue color indicator. 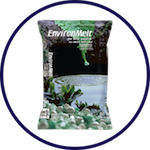 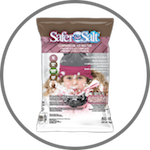 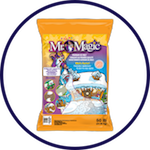 • Safer on landscaping, vegetation and concrete surfaces vs. many other Ice Melters. 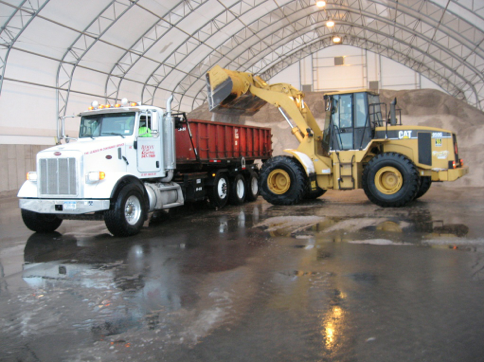 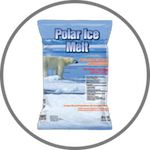 Polar Ice Melt is manufactured by the Kissner Group, a leading manufacturer of advanced ice melters and de-icing products in North America. 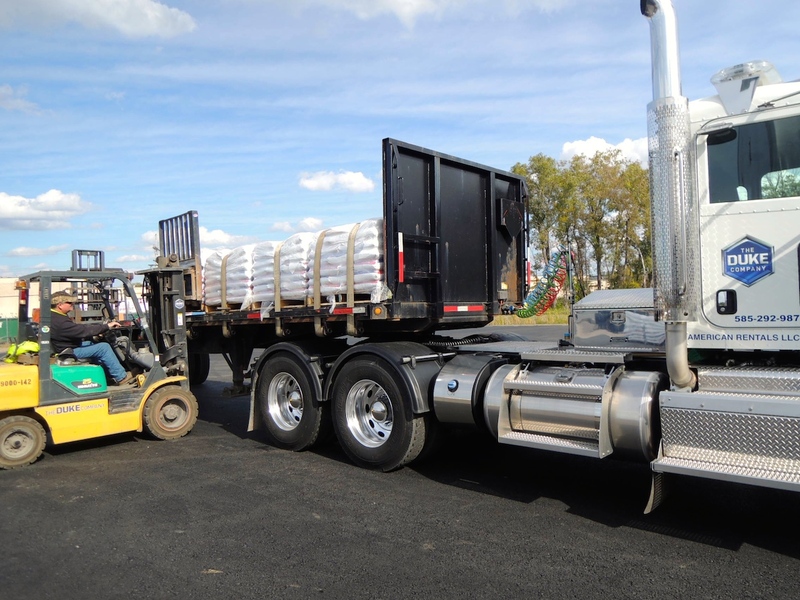 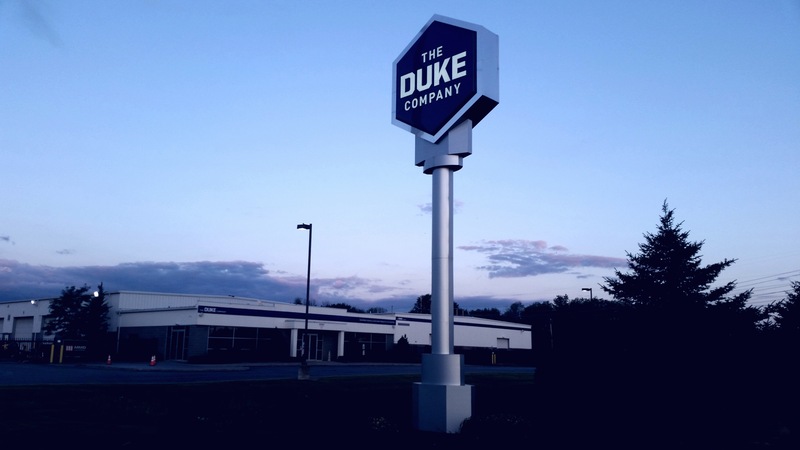 Since 2004, the Duke Company has proudly been serving Ice Control professionals through-out New York state with exceptional pricing, outstanding ice melting products, prompt delivery and outstanding customer service.